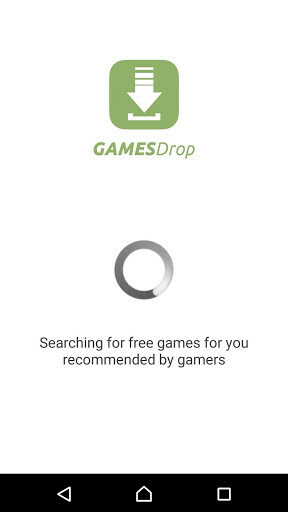 GamesDrop is a free games recommender according to your tastes. What you will see are dozens of good games that you are sure to like land, which in addition, are games that other players have already played and selected as the best. 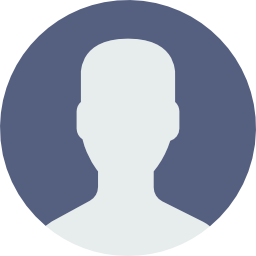 GamesDrop has technology that analyses which games you like, and the more you use GamesDrop for discovering new games the better it will get to know your tastes and it will make recommendations for games that will surprise you. 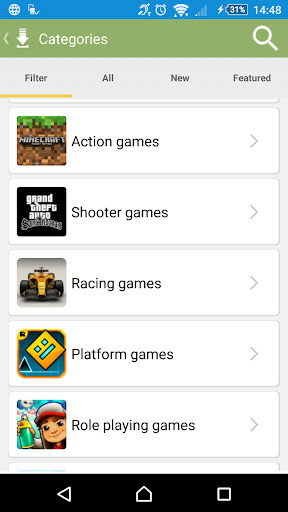 It is a customized games recommender. 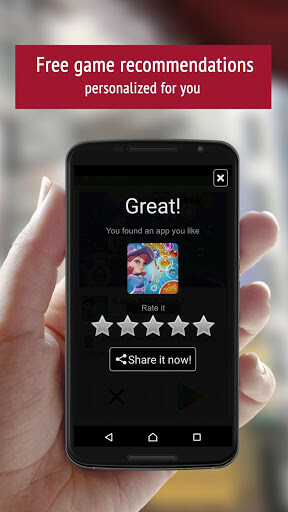 It compares which games other users similar to you like and it will recommend those that you haven't tried yet. Discover new games which you will love! 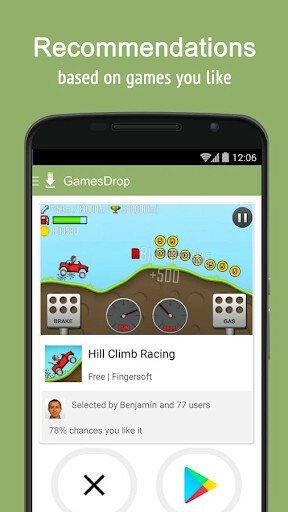 In GamesDrop there is a team of players in the background who analyze all of the Google Play games and they only select the best. 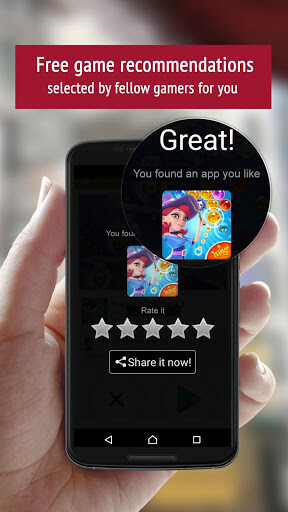 Taking into account the game quality, graphics, game play, how many people play, Google Play evaluations... it offers you only the best so that you save time in finding games. All of the games recommended are free! If you want to discover games for yourself, you will find a browser with over 100 game categories, from action games to puzzles, you are going to find everything! More daily recommendations, the limit of 10 is low if you play a lot. That easy fast to me. I really because it's better then the other app store. App downloading is faster! If you had any issue while downloading an app, you will see a new help menu. 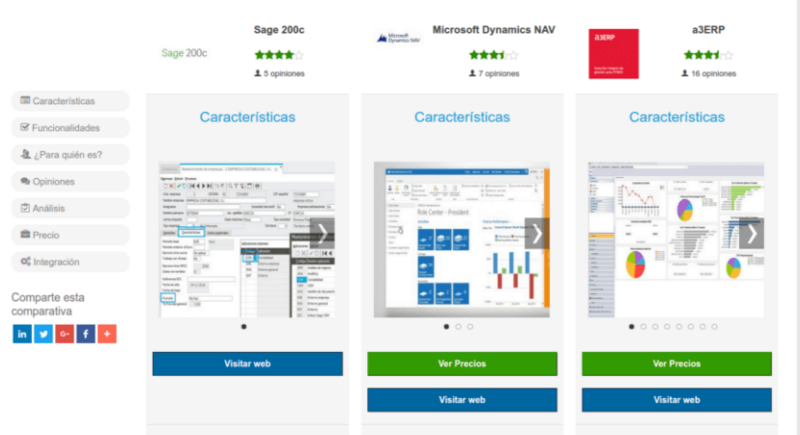 If your device is not compatible with any app, a message will be shown. Furthermore, you can enlarge images!